After moving our website, decware.com, to brand new servers ~ we have managed to get it faster than over 95% of all web sites tested! 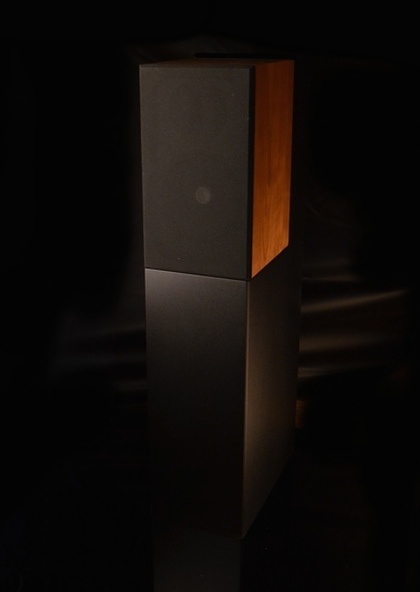 We are now stocking our newest speaker and one of Steve’s personal favorites called the Monoliths. They are 8 inch 2 way floor standing horn speakers made from two separate cabinets the seamlessly fit together to create a simply stunning sound. You can read more about them here. After chewing through a three year waiting list, we are finally starting to stock our exotic full range point source drivers called the FRX2. These are used in our Zen Open Baffle Loudspeakers and sold to serious D.I.Y. 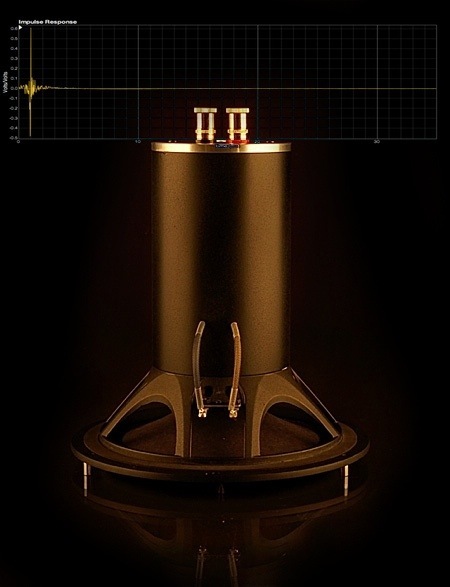 speaker builders wanting the very best available.